If you had to wear a blazer a school, odds are you never had one that fitted right. First you were given one three sizes too big and told to grow into it. Then you grew right through it, until it looked like your jacket had been hot-washed. But the blazer would like a second chance to prove its worth. And this time, it wants you to realise how much better it looks when you nail the fit. On most garments, perfect fit has a few different meanings depending on taste. 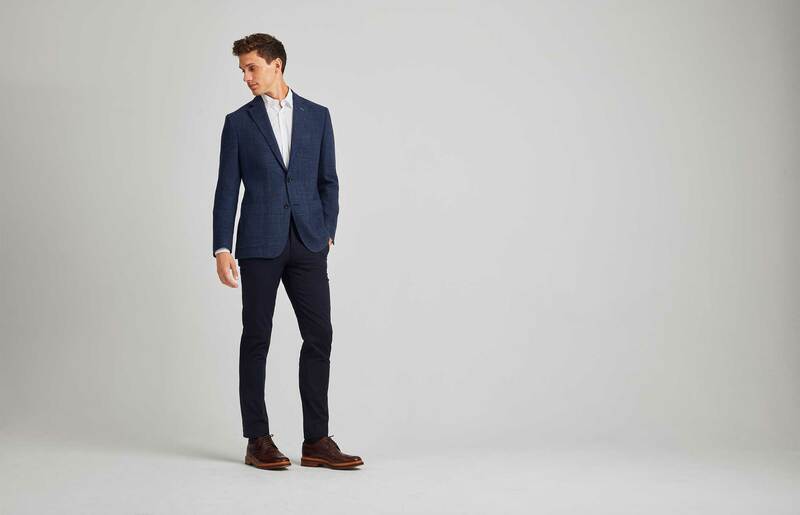 For tailoring, there’s pretty universal agreement on what just right looks like. 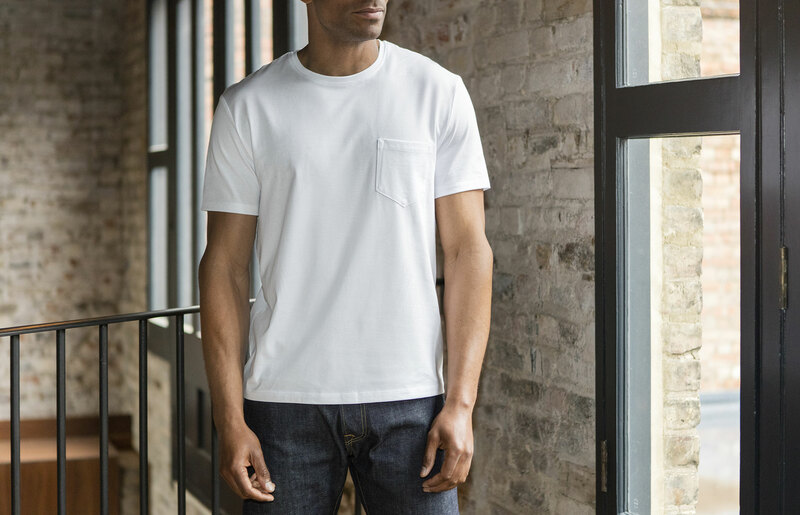 Odds are that one that’s not made just for you won’t be perfect at first – every body is different and brands create clothes to fit as wide an array as possible. 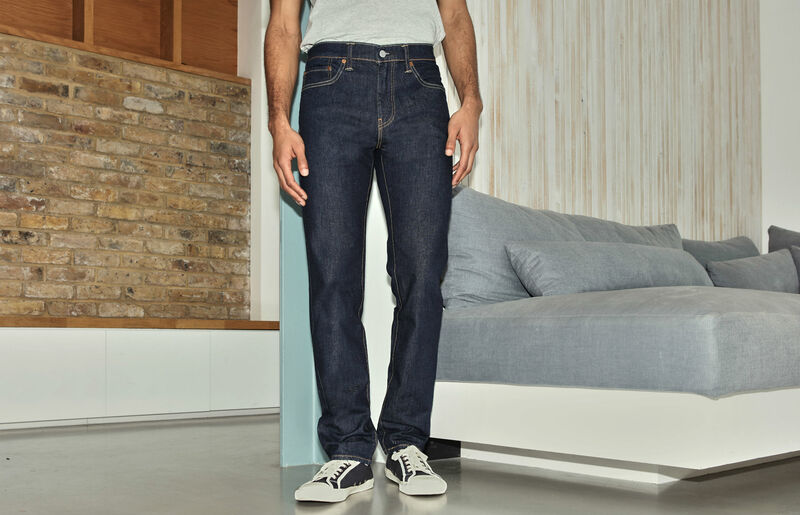 But that’s where a tailor comes in – for around £20, they can fix almost anything. That ‘almost’ is important, though. The closer your new blazer is to correct, the better the end result will be. Get these seven points correct and something off the rack can look nearly as good as bespoke. The collar of your blazer should rest against your shirt collar, which in turn should hug the back of your neck. Any gap here is a giveaway that your jacket is too big, and puckering fabric means you need to size up. “A skilled tailor might be able to fix this, but it can be complicated,” says Brooke. 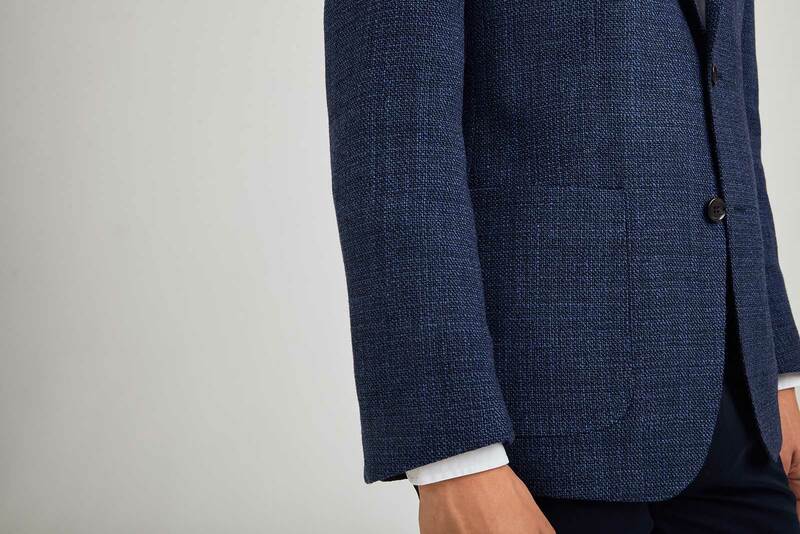 “It’s better to just get it right from the off.” You also want to avoid a jacket that gobbles up your shirt; the blazer collar should at the midpoint of your shirt collar, revealing a half-inch or so of the fabric below. A blazer is designed to create a V-shape from your shoulders to your waist. It does this in two ways; padding up top and narrowing at the bottom. The degree to which it nips in is known as ‘suppression’, and it’s a great way to create a waistline, even if you don’t have much of one. “In a perfect world, you can see daylight between your torso and arm,” says Brooke. “But don’t go so suppressed that you can’t breathe.” A blazer should never be skin-tight.